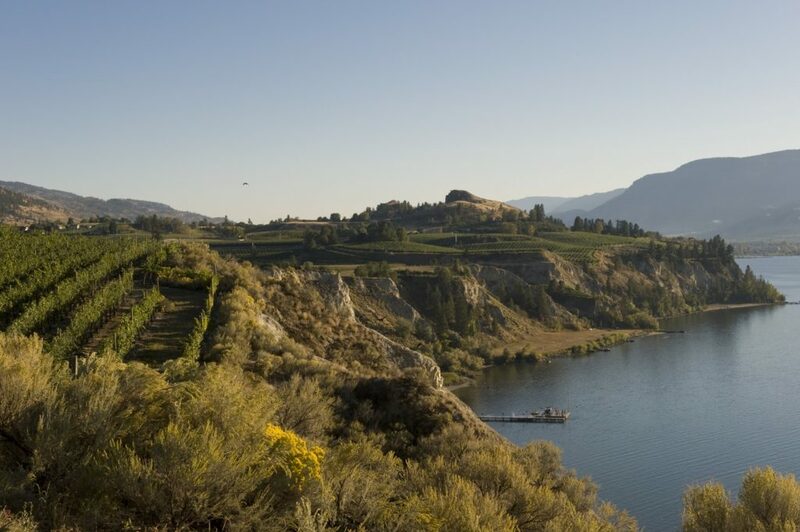 Penticton, BC is the ideal destination for meetings & conferences, with more than 100,000 sq. ft. of meeting and exhibit space in BC’s beautiful Okanagan Valley. 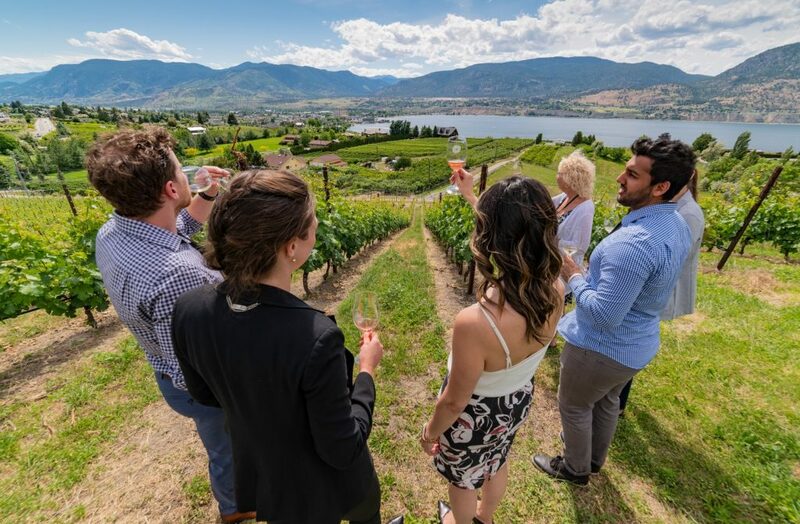 With over 200 wineries, 5 craft breweries, 3 distilleries, 5 km of sandy public beaches, 150 regional trails to explore by foot, cycle, horse, or ATV, and a 5,000 seat arena Penticton is also a highly desirable location for special events and incentive travel. 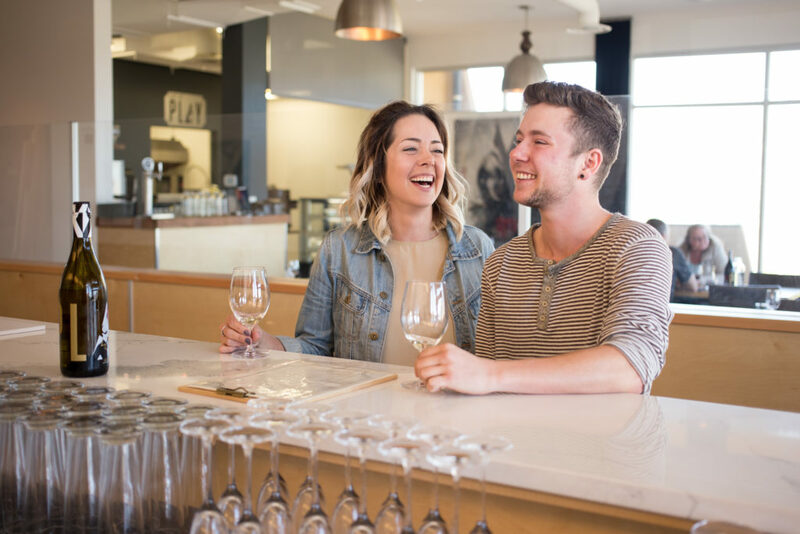 Situated between two picturesque lakes, Okanagan Lake and Skaha Lake, the intuitively compact city offers facilities and experiences urban cities are envious of. There are over 900 guest rooms available in close proximity to many of Penticton’s major attractions. For a location map and general city information click HERE. The Penticton Lakeside Resort and Penticton Trade and Convention Centre offer memorable experiences and value.